Since 1953, Thayer Coggin has carved out a distinct identity in the home furnishings market through a commitment to timeless modern design. 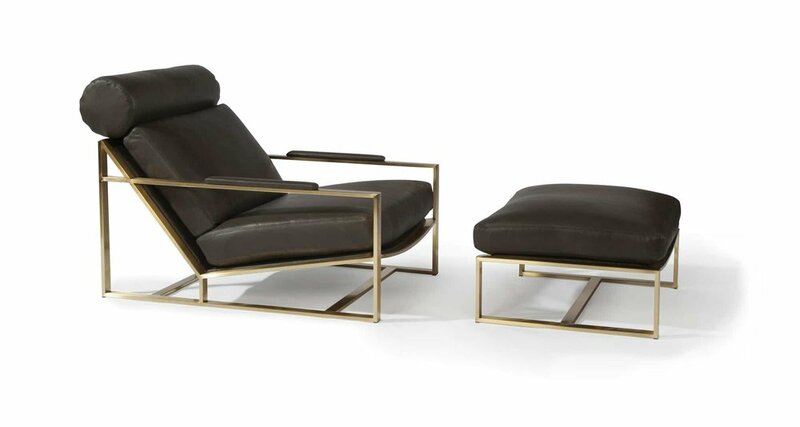 Through founder Thayer Coggin’s vision and distinguished Design Award honoree Milo Baughman’s creations, Thayer Coggin has amassed a collection of some of the most recognizable furniture designs in the world. In a process unique in the home furnishings industry, Thayer Coggin furniture is bench-made by a single craftsperson. This extraordinary technique ensures continuity among related pieces and guarantees the highest quality upholstery that Thayer Coggin demanded. 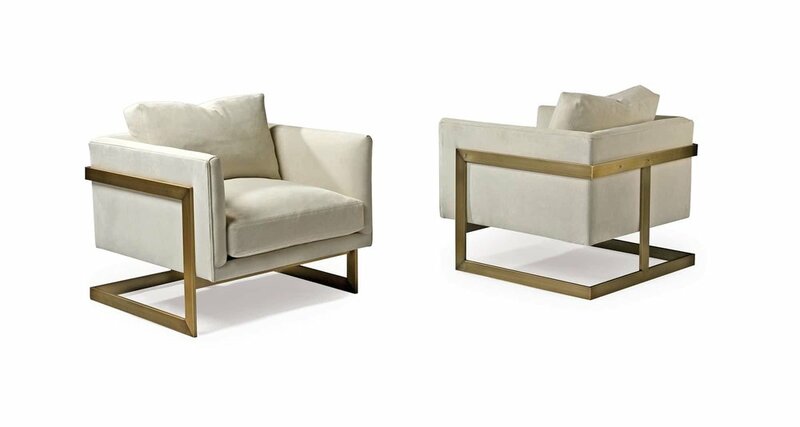 Thayer Coggin upholstery items are customizable and made specifically for their clients. Select from hundreds of in-house, curated fabrics and leathers in a variety of colors, patterns and materials. Owners of Thayer Coggin furniture are investing in originally designed, superbly crafted, premium grade modern furniture engineered and manufactured to last one's lifetime. Thayer Coggin’s often imitated, but never surpassed, iconic handcrafted designs have proved timeless in appeal, and their quality construction durable to last generations. They strive to create classic, modern furniture to be cherished as heirlooms by future generations. Want more? Stop by our showroom to learn about and see all of our Thayer Coggin.